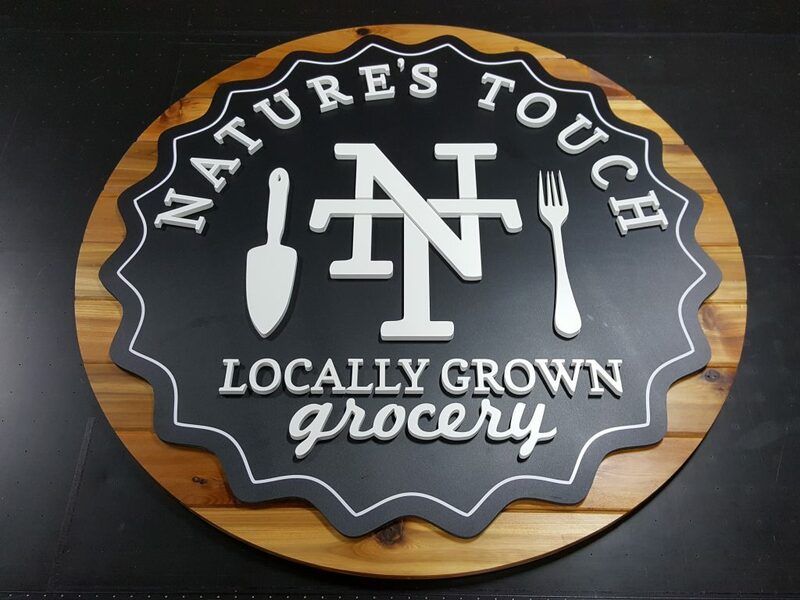 Gain long lasting recognition and help potential customers easily find you with a well designed and expertly constructed entry monument sign. 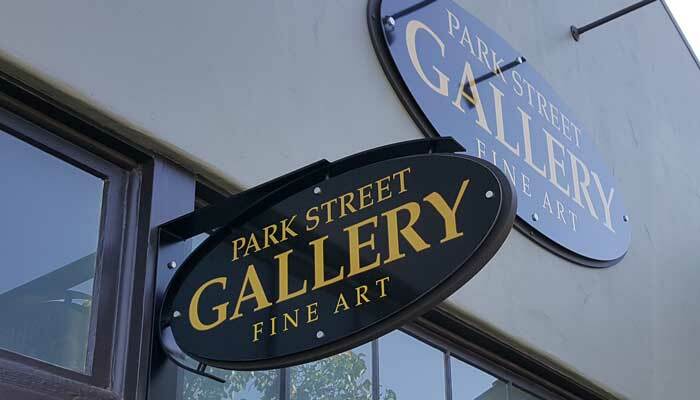 We offer monument signs to match your building’s architectural style or let us create a one of a kind, eye catching statement that reflects your individual style. 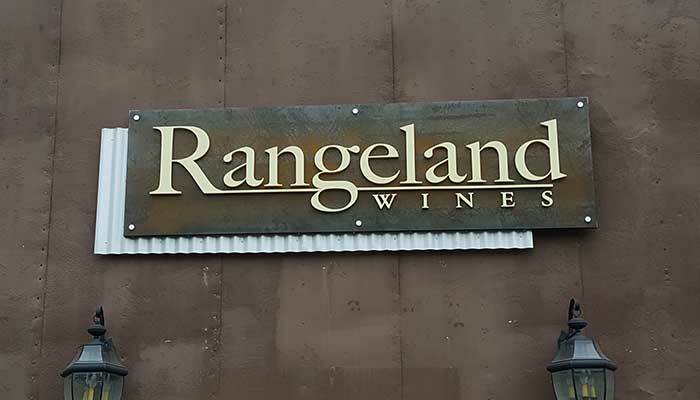 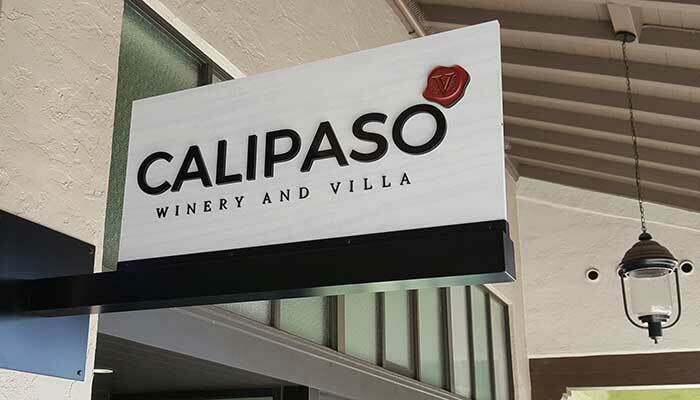 Working with a nearly unlimited supply of material options, sandblasted and routed signs add a rich, textural depth to your business’s identity and image. 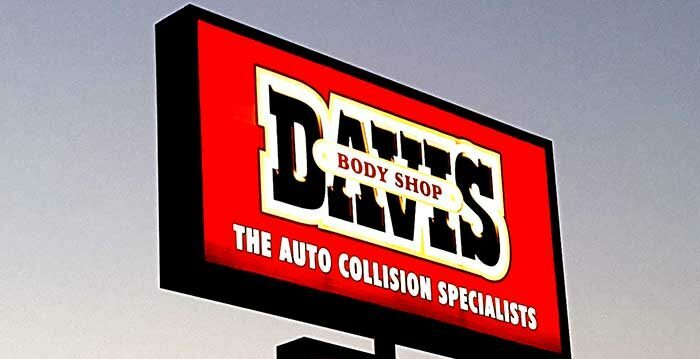 Utilizing both classic and modern design and construction techniques, we create enduring, visually compelling signs. 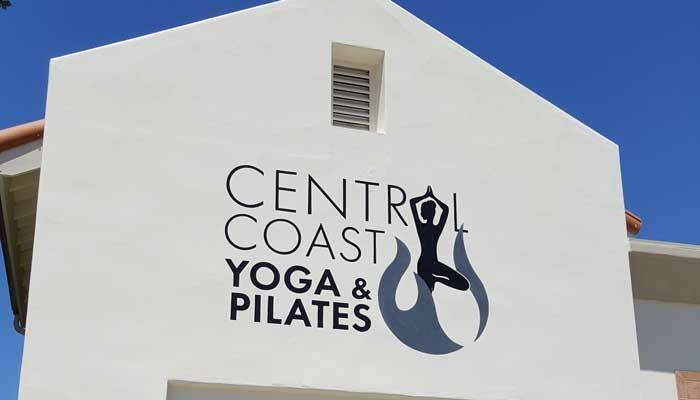 Custom dimensional letters are one of the most widely used forms of outdoor/indoor building identity programs. 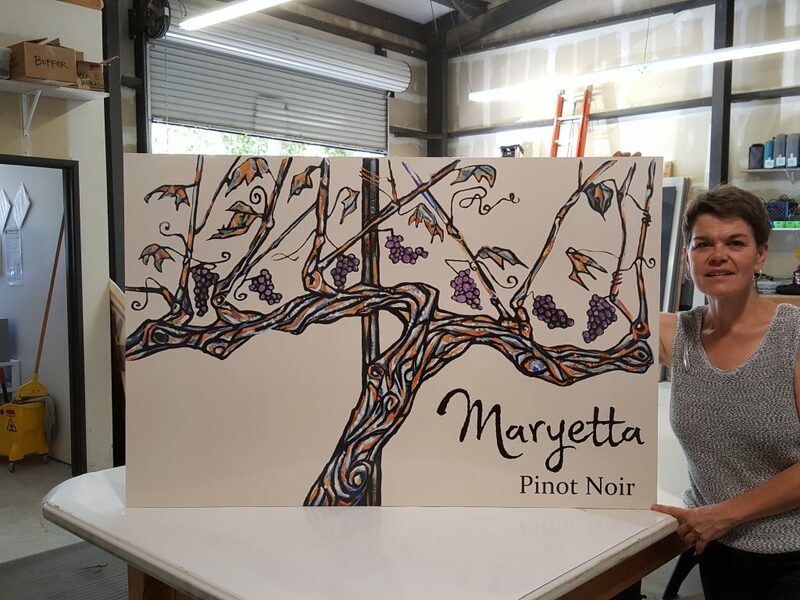 Available in a variety of materials and finishes, we can help you enhance your image with dimensional lettering and graphics.